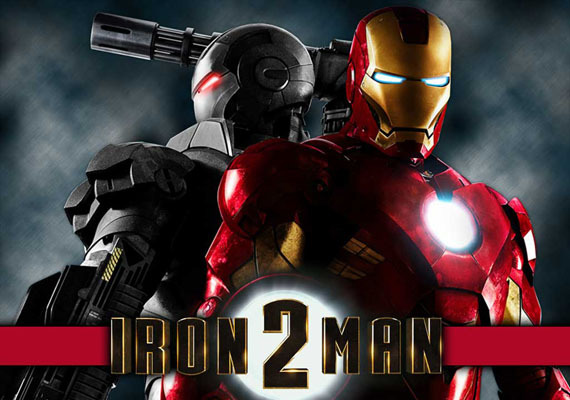 For those of you who have read my post on the first Iron Man film, you'll know that I loved it. I loved their exploration of Stark's character, the genesis of his calling and his response to become a hero. When the second film came out, I saw it in theaters soon after writing that post, and I left disappointed. I think I got a little too focused on the change that had occurred in Stark and didn't want him to "backtrack," I wanted him to stay the hero I saw him to be. However, watching it again, I realized that I was wrong. 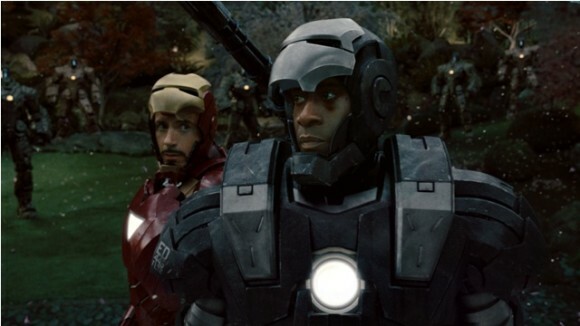 They didn't take Stark backwards, in fact, he's the same in this film as he was at the end of the first. He's a man with an ego, a man who loves pleasing himself, and yet still sees his calling to use the talents and resources he's been given to protect those around him. Just because he made a revelation that he needs to keep himself accountable doesn't mean that he will be a saint. But just because I wouldn't make all the same choices he does, doesn't mean he's not a hero either. My fear wasn't unfounded though. Tony is more eccentric in this film, his behavior more unpredictable. But the root of his actions is the same as the last film: he's faced with death. In the first film, he escaped death and was shown the value of his fleeting life. He could no longer waste his life, but now had a mission. In this film however, it's no longer merely that he almost lost his life, but he could die any day now. 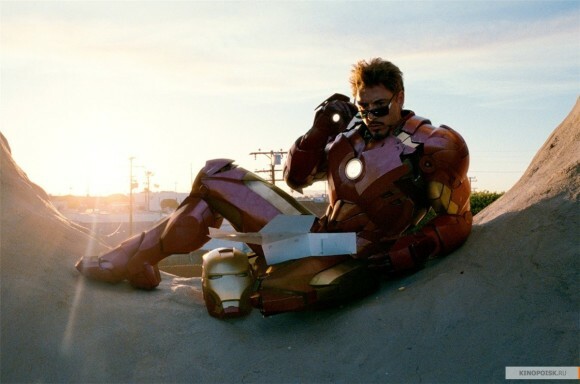 The arc reactor that keeps him alive is slowly killing him, and being Iron Man accelerates the process. He is now faced with the question of not just how to spend the rest of his life, but how to spend a matter of days. And this is what is unnerving Tony Stark. He could handle making something of his life, but now the world is at peace and the biggest threat is the government stripping him of his identity. Once Ivan Vanko proves that he's not the only one with the technology, he spirals into despair. Thankfully Tony Stark loves himself too much to die. Nick Fury comes in and gives him something to go off again, providing the clues he needs to create a new reactor, one that is more powerful and won't kill him. Fury also provides him with a connection to his father, one that seemed to be missing throughout his life. Once his hope has been restored, he is able to save himself and those around him from destruction. And that's why we love Iron Man. Sure his ego can get in the way, but it makes him funny. His pride and competitive nature won't allow him to be afraid, though it gets him into trouble. But more importantly, when he is given the opportunity and the hope, he does what is right. He proves he's not merely a rich kid with a fancy toy, but a true hero, a man willing to lay his life down for others. Those who are given power have a responsibility to use it to protect those without it. There will always be men in this world who will use power for their personal gain at others' cost, or just to see evil reign, but as long as we have heroes like Iron Man, we'll be ok. So yes, this is the same Tony Stark. He's facing new challenges, but thanks to S.H.I.E.L.D. (which was founded by his father!) he's back on track. And I can't wait to see where they take his character next! He's recruited for the Avengers, but he's going to have to start playing nice with others before that will work well.